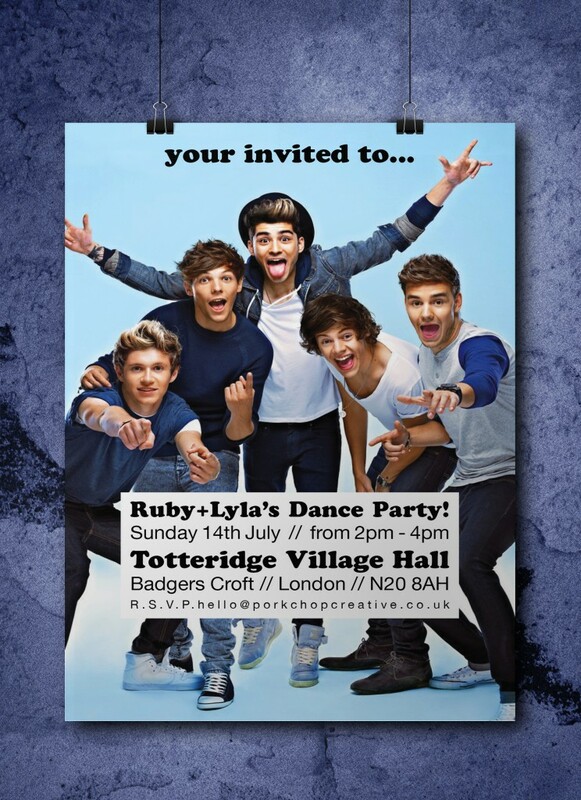 One direction party invites. 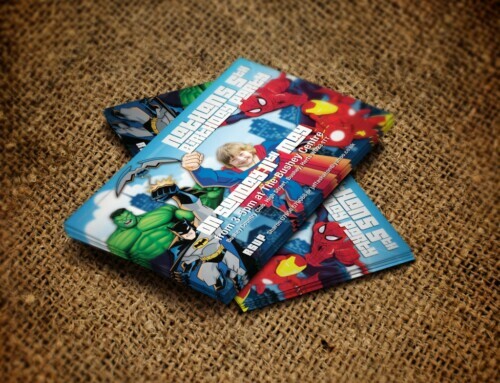 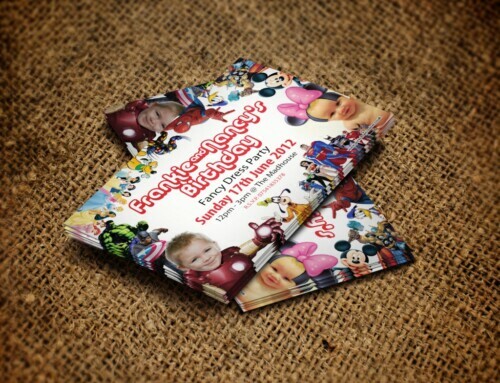 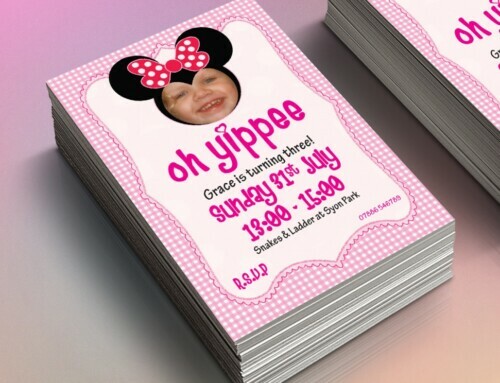 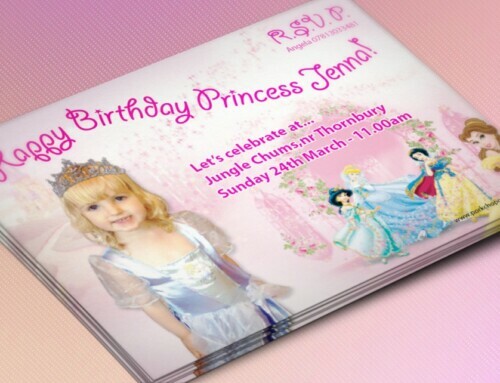 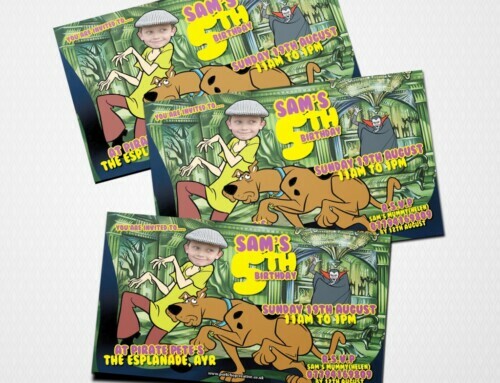 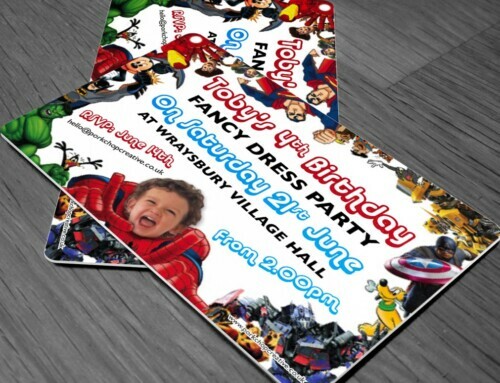 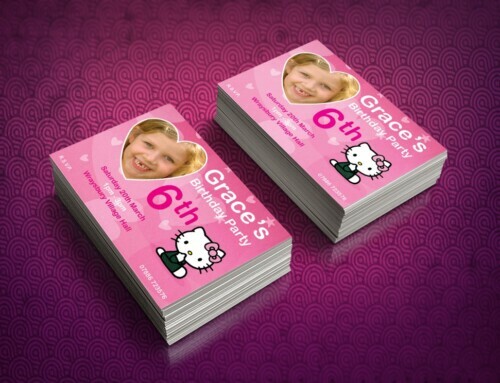 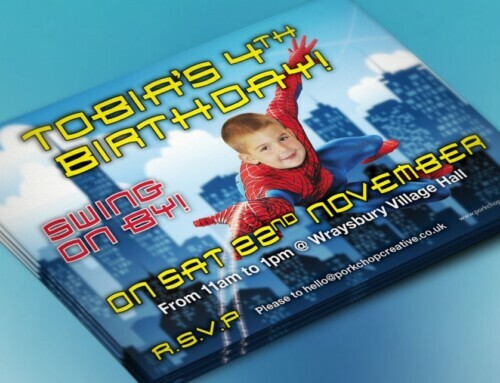 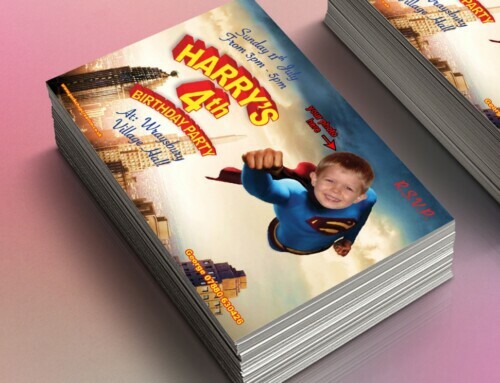 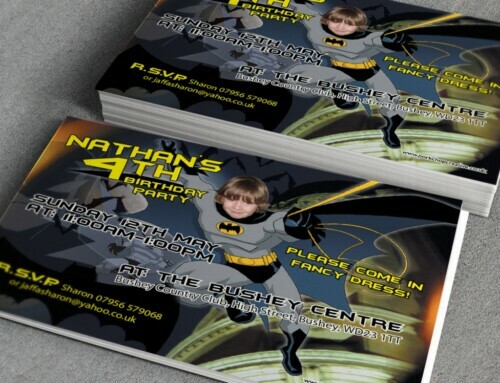 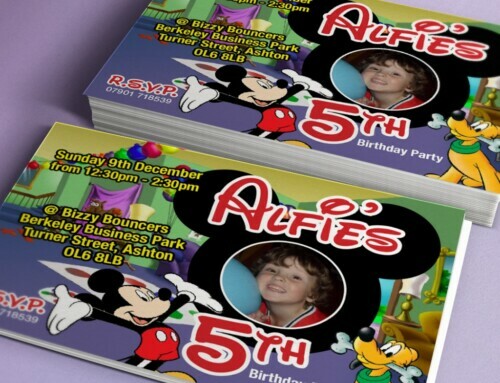 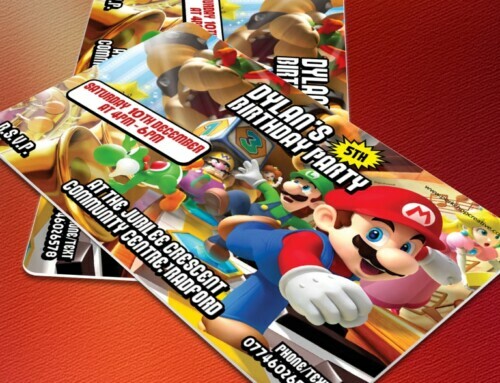 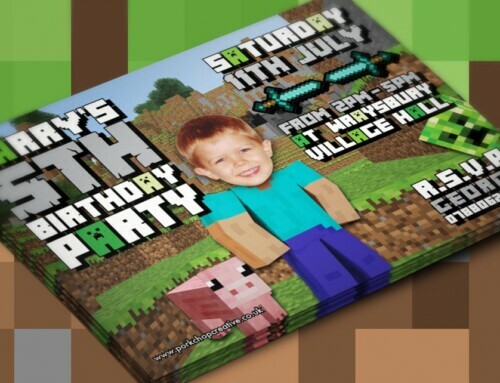 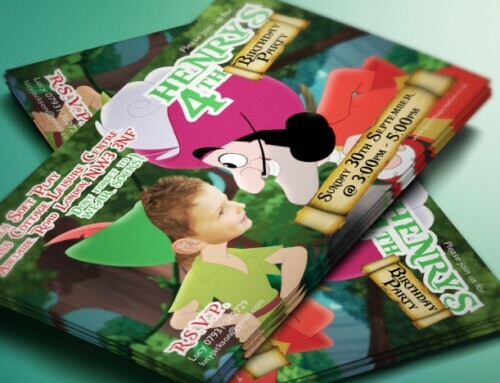 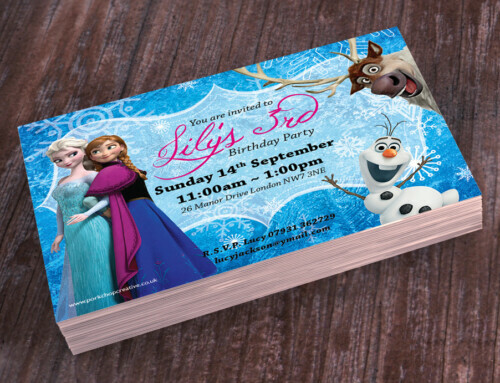 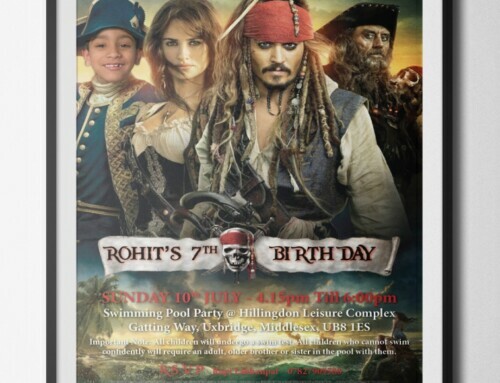 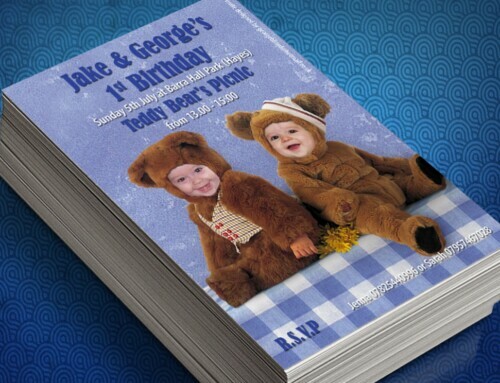 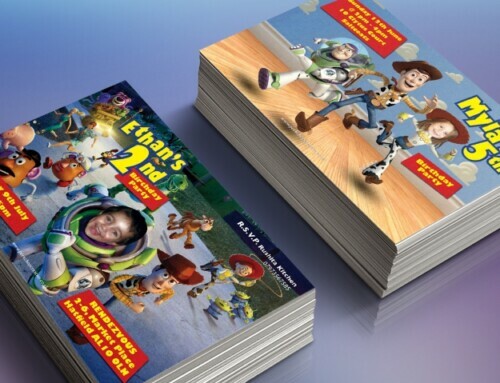 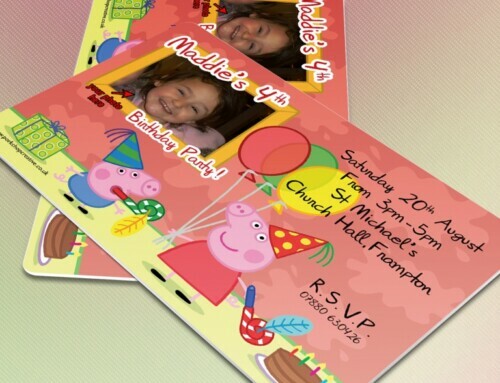 These invitations are personalised with your text. 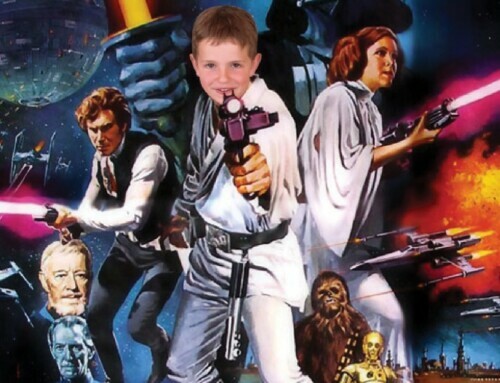 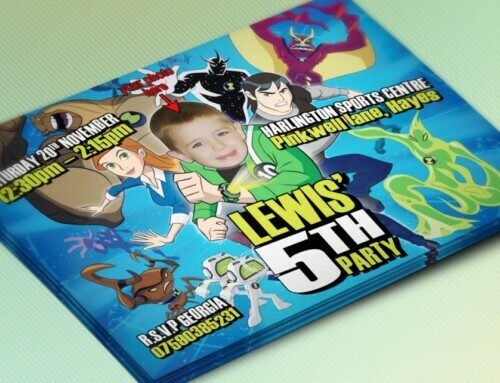 They are A6 size as standard but how about a big poster for the party?